PDF files will become much more lightweight if to convert them to TXT format. If a PDF document doesn't contain important images, conversion to TXT is perfect for storing texts compactly. If you are looking for ways to convert PDF to text free, use this online converting tool offered by CoolUtils. 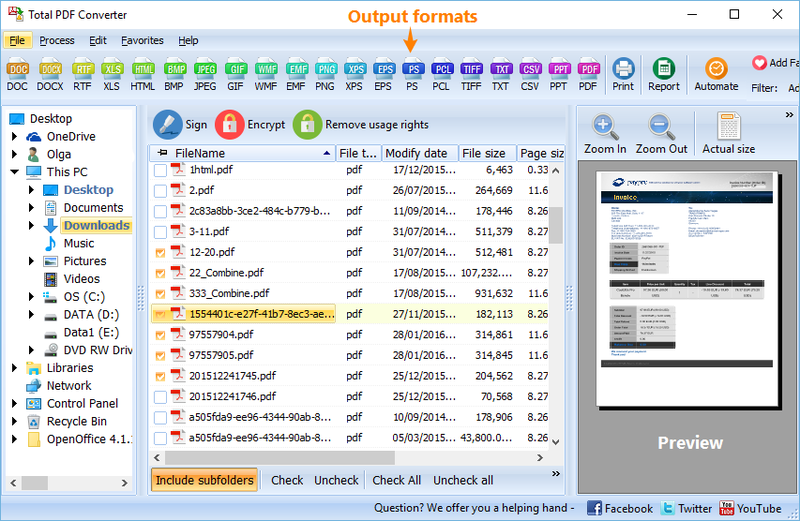 It is a free limited version of a desktop Total PDF Converter that converts files with the same quality online. The only difference is inability to perform batch conversion. As no formatting options are available for TXT format, you don't need to spend time on adjusting this free PDF text converter manually. All you need is to upload a source file, set TXT as the desired format and get the converted copy. With the help of this service you can turn PDF into images too, and even adjust image DPI and page format. For text formats (except TXT) this free PDF converter allows adjusting items to render (you can export only text, or text and graphics from the original PDF files). The desktop version features more settings for each format and can work in a command line mode. If you deal with such conversion everyday and need to convert lots of files, the best variant is to use both the desktop and online PDF converter for quick files processing. 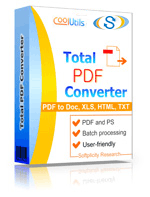 Total PDF Converter is also available in a trial version for free testing - get it here! 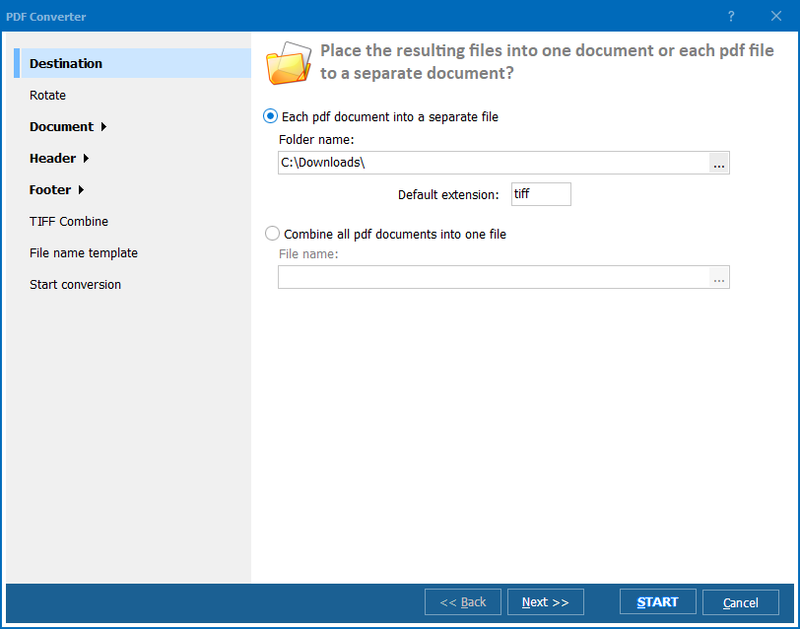 Convert files from PDF to WMF format! Convert PDF to Word free with comfort. Convert PDF to Text free with Coolutils. Convert PDF to JPEG free with ease and smile! Convert PDF to HTML free with comfort. 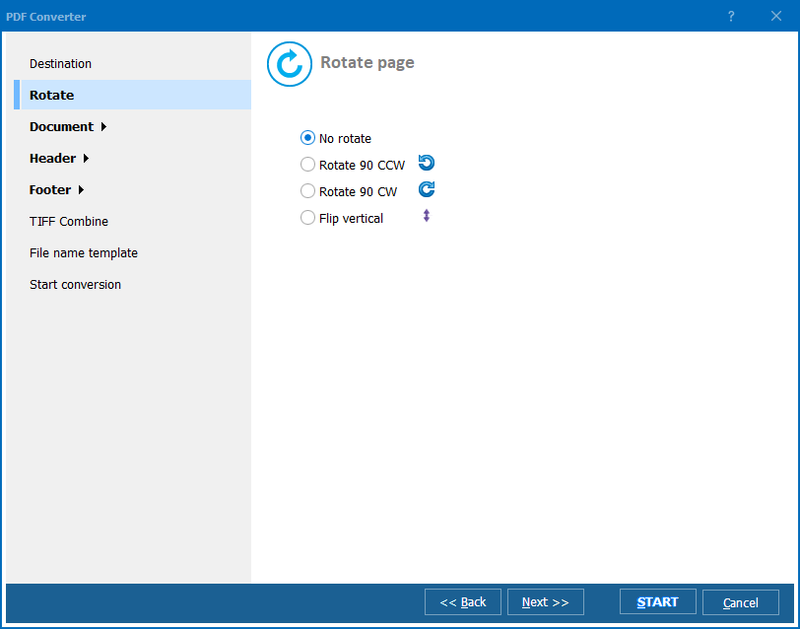 Convert PDF to XLS free with Coolutils. Convert PDF to PS free with comfort.